Mikkel plays with weasel poop! Did we get your attention! 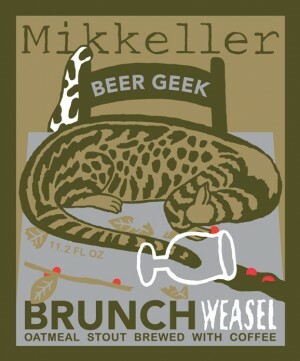 Beer Geek Brunch – Weasel is one of Mikkeller’s most popular beers. This imperial Oatmeal stout is brewed with one of the world’s most expensive coffees, made from droppings of weasel-like civet cats. 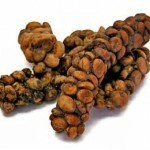 In this episode of HALF PINTS you’ll see Mikkel discuss his beers unusual ingredient. Daniel Shelton will try to convince Mikkel, Menno Olivier (De Molen), Jacob Storm (Amager), and Anders Kissmeyer (Kissmeyer Brewing) to eat of piece of the unprocessed weasel poop. We apologize for the audio and video quality. Dan Shelton may be a fantastic beer importer, but his camera skills leave a lot to be desired. Hopefully the subtitles will help.